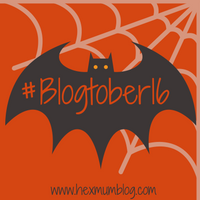 Mandi, over at Hex Mum, has put together '#Blogtober16', a series of daily prompts to encourage bloggers to blog every day for the month of October. So, here I am. I am notoriously bad at sticking to a schedule of any sort so this should be interesting! Let's start with today's prompt, which will mostly be in list form. I'm in my 30s and live with my husband, our girls and cats in Norfolk. I'm a wife. A mum. An aunt. I grew up in Wiltshire and spent a large part of my life living in Swindon. I lived in the middle of the town centre so coming from that to the country was a big change and for the better. I could never imagine living in such a busy place again and have no desire to. 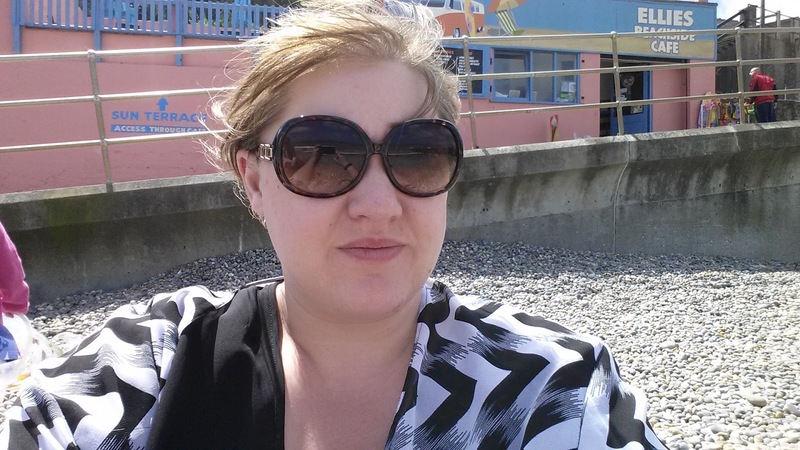 I've worked as an administrator, office junior, legal secretary and practice manager. I now work as a social media manager. When I moved to Norfolk, my husband and I lived with my in-laws. We were lucky that my in-laws had a huge garden and we decided to start keeping chickens, which then became a menagerie of chickens, geese, goats and sheep, which you can read all about here. I had E when I was 30. When she was 9 months old, D and I finally married after 13 years together and not long after, when E was 19 months old, T joined us. In May last year we purchased our family home. We've had a busy few years! Before meeting D, I would be out most nights with friends (often at the pub) and every Thursday, Friday and Saturday night I would be out clubbing, sometimes on a Sunday too. I had piercings (belly button, nose and tongue) and had a couple of tattoos done. When I look back, I barely recognise that person. These days I don't even wear earring and I never go out, I'm happiest at home. When I look back, I think I was drifting some what. Not quite sure of my place in the world, what I wanted to do or where I wanted to go. Now I know. Even on the days when I'm certain I'm failing them, I know that I was meant to be a Mum, even if I didn't know it then. Welcome to #Blogtober16! I didn't realise there were as many of us in Norfolk, we are becoming a real little tribe! My teenage daughter is desperate for some goats, she is slowly wearing my husband down! I am looking forward to reading all about your family throughout the month, and don't worry about the schedule, I guarantee it will become erratic at some point!